FUEL EFFICIENT 29 MPG Hwy/22 MPG City! 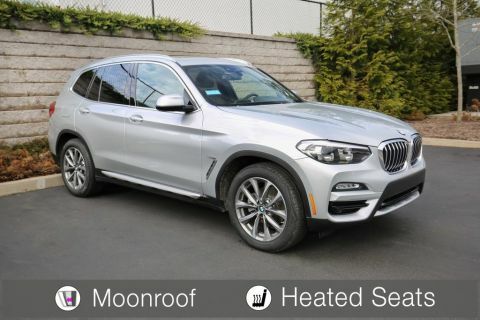 CARFAX 1-Owner, GREAT MILES 3,257! 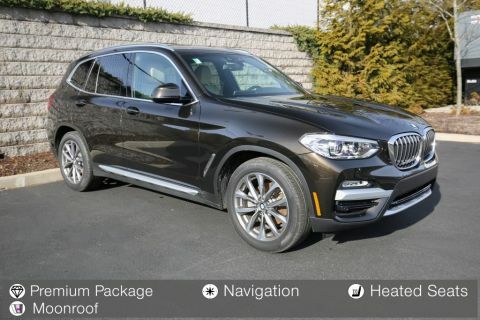 Heated Seats, iPod/MP3 Input, Back-Up Camera, Rear Air, Dual Zone A/C, Keyless Start, Onboard Communications System, DRIVING ASSISTANCE PACKAGE CLICK ME! 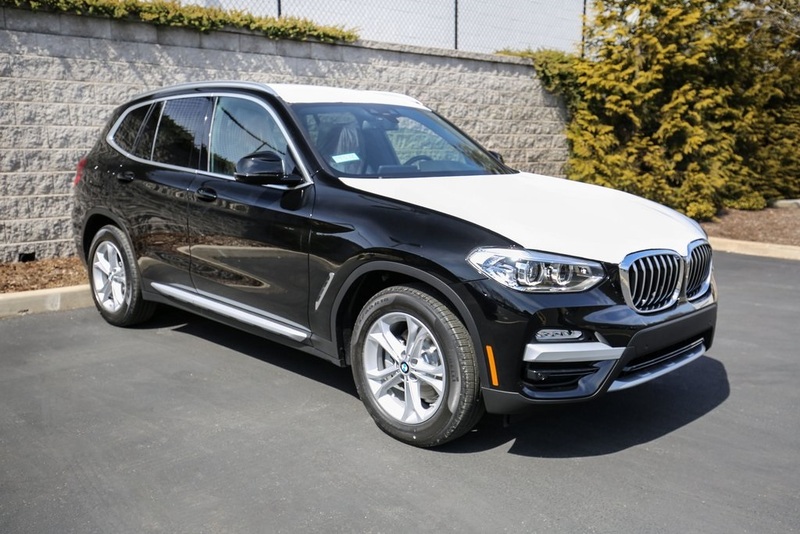 All Wheel Drive, Power Liftgate, Turbocharged, Aluminum Wheels, Smart Device Integration BMW xDrive30i with Jet Black exterior and Black SensaTec interior features a 4 Cylinder Engine with 248 HP at 5200 RPM*. 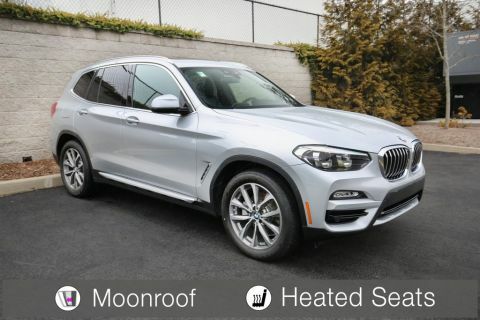 DRIVING ASSISTANCE PACKAGE Active Driving Assistant, rear cross-traffic alert, Active Blind Spot Detection, Lane Departure Warning, HEATED FRONT SEATS, HEATED STEERING WHEEL.